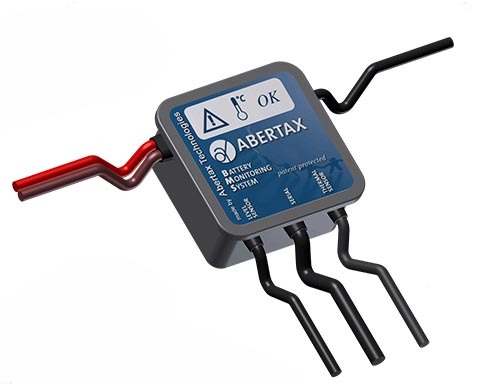 The ABERTAX® BMS - STANDARD is our basic version for battery monitoring. 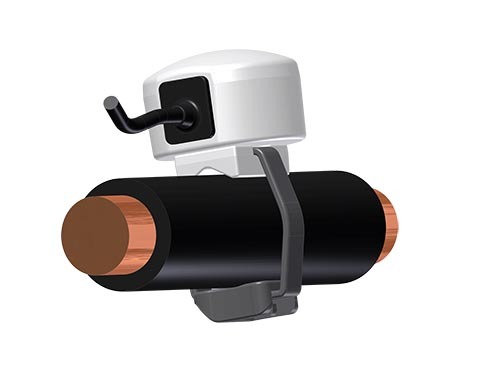 Three LEDs are integrated in a 45x45x21mm housing that can be placed on top of the battery cells. 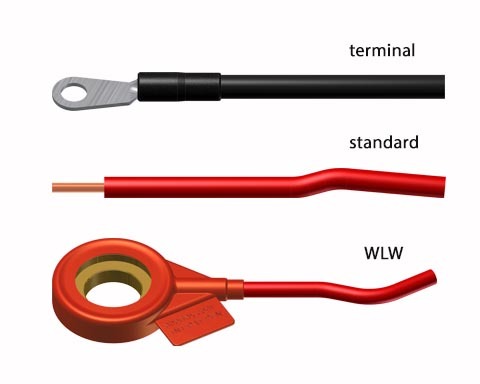 The external level probe can be placed in the centre of the battery. 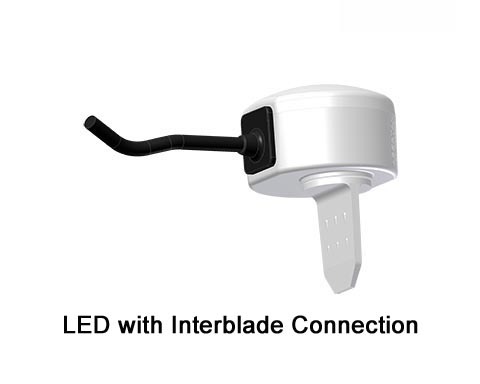 As an option the level status can be displayed also on an external LED. 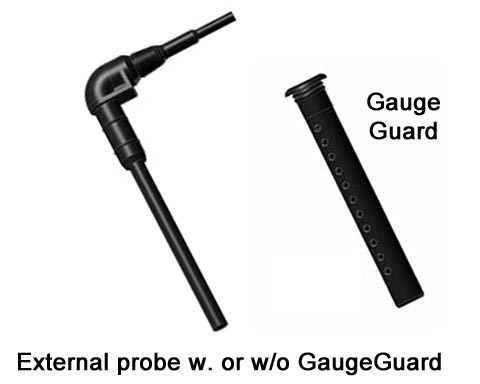 The temperature sensor can either be placed outside or inside the cell. A full and half voltage reading is available. Actual and accumulated battery data is stored inside the BMS and can be uploaded via a USB interface to the PC.